Cupcake mogul who's set to make $1.6 MILLION before her 21st birthday shares her secret recipe for success. Congratulations to Katelyn Matheson! Five Nights at Freddy's cupcakes are fun and easy cupcakes for a birthday party for kids. I haven't played Five Nights at Freddy's but it is a hit online game with the kids. (via Cupcakes by Amelie). Thanksgiving is about six weeks away. Instead of pumpkin pie, why not make pumpkin cake?! 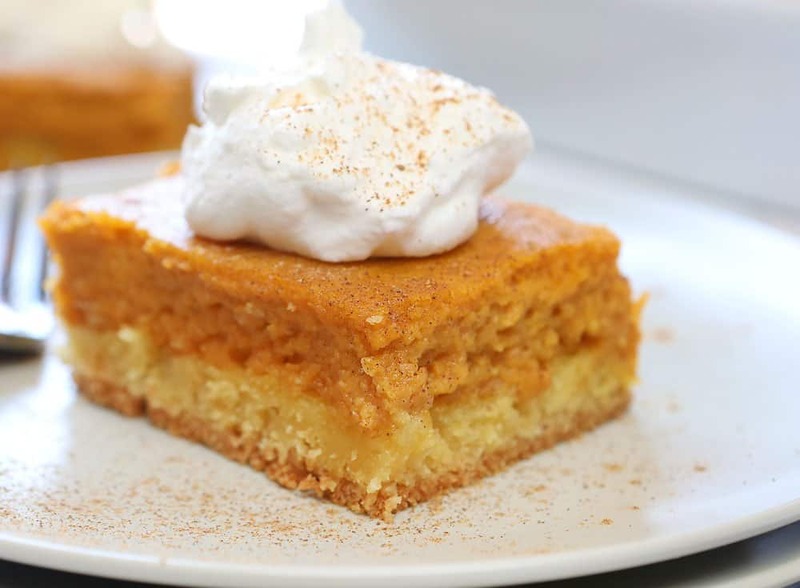 Check out this great recipe for Pumpkin Ooey Gooey cake from I Am Baker.